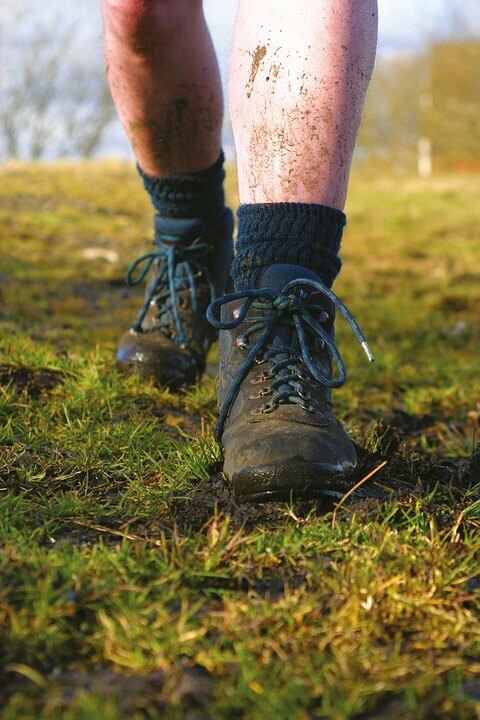 On this walking holiday you will stay at Coniston Park Coppice Caravan Club Site in the Lake District. Located on the beautiful Lake Coniston, this campsite is a perfect spot for your motorhome holiday. With many walks available from the campsite, we recommend that you try to walk The Old Man of Coniston. This fell is 2,634 feet high and lies just west of Lake Coniston. If the walk has left you with a sweet tooth, head to the Swallows and Amazons tearoom to enjoy a delicious homemade cake or two!